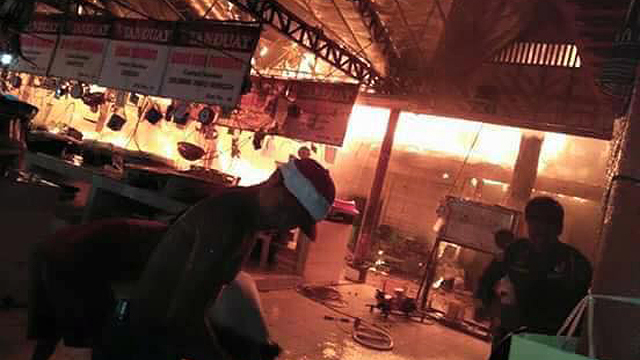 (SPOT.ph) The hectare-long D'Talipapa Seafood Market on Boracay Island in Malay, Aklan was almost completely razed to the ground after four hours of fire on Monday morning, September 18. 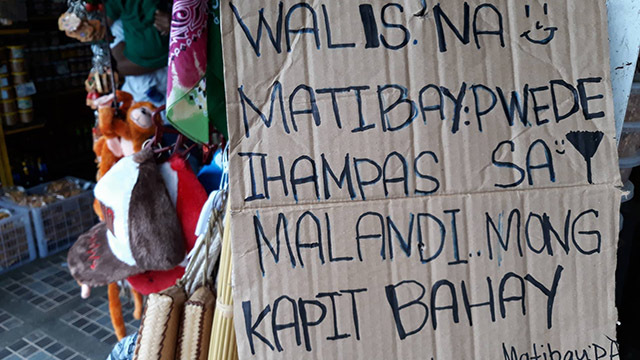 It is reported that the incident started at 4 a.m. and fire out was declared at past 8 a.m.
D'Talipapa at Station 2 is a mecca for seafood lovers, especially because guests can have their newly bought bounty cooked at nearby stalls for a minimal fee. Here, you can find tanks of fresh lobsters and crabs, prawns bigger than your hand, and piles of clams, oysters, and shellfish. The white-tiled tables are all filled with basins of bright-colored fish. It's the best way to enjoy the island life without having to spend too much in expensive restaurants and hotels. This isn't the first time a huge fire hit Boracay Island. In April 2017, a souvenir shop at D'Mall caught fire due to electrical problems. The crisis was averted after the mall's maintenance crew immediately turned off the main power switch and sprayed fire extinguisher at the electric meter. But 40 houses on Christmas Eve in 2015 weren't as lucky. Up to 60 families were left homeless after fire hit a residential area in Sitio Ambulong in Barangay Manoc-Manoc. Also that year in June, the barangay already suffered a similar incident after 400 market stalls and 100 houses in Talipapa Bukid in Sitio Manggayat were also reduced to ashes.